JVC is revamping its Micro HD line of IEM with the release of HA-FXD80, 70, and 60 (and FRD60 with mic). 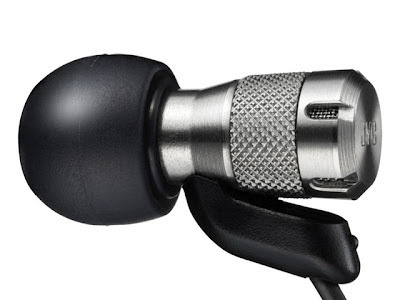 The series employs the same type micro dynamic transducer found on the company's dual driver FXT90. Price for the top model with the stainless steel body (shown in picture) is estimated at around US$90 while the lower end aluminum versions are going for US$60 and US$50 respectively - not too bad actually, but the strain relief does look funny in a way.